FortiCare Product Support and Maintenance Services The Fortinet FortiCare Support Service provides global support for FortiGate, FortiManager, FortiAnalyzer, FortiMail, FortiClient PC and FortiClient Mobile. Flexible 24x7 or 8x5 support options are available for system and product updates to meet customer requirements. Customer satisfaction and responsiveness is Fortinet's number one priority. With FortiCare services, customers can rest assured that their Fortinet security products are performing optimally and protecting their corporate assets with the best security technology at the best possible price. 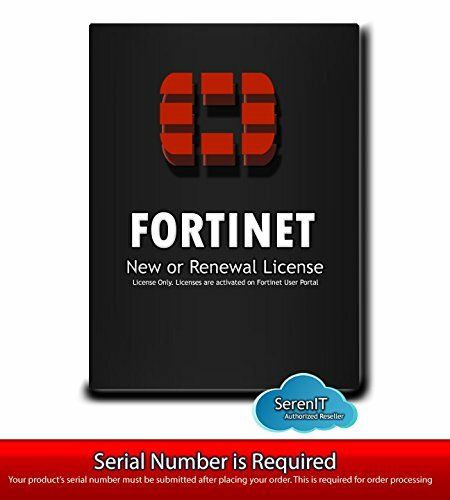 Firmware Upgrade Fortinet Firmware Upgrade multi-year support grants access to Fortinet's FortiGuard Service Updates to download the latest Firmware images for your device.